are doing right at that moment, and that grabs our attention. same time, perhaps you noticed that the battery terminals were full of buildup. problem, so it must be Joe – maybe Joe is just “bad karma” or something of that sort. 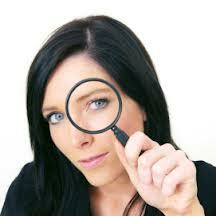 In our business of HVAC hygiene and remediation, looking at the big picture is also vital. effective to coat the floor immediately in front of the filter rack with our non-skid V-570. big picture of how you can help the customer. Comments or questions can be added below. Business Sustainability: How Do I Make Them Understand? To manufacture and provide innovative maintenance products that solve HVAC problems. Every company, large or small, should have an easily understood, published Mission Statement. I bet even the Duck Dynasty boys have one…ahhhh, maybe not. But you know what they do, right? They make duck calls and sell them to stores and on the net. Being Chamber Of Commerce members, we actively participate in events and are becoming well known in the county. However, during practically every meeting I have to stand and give a brief description of what CRT does. Most don’t understand. They think we “fix” them, or we make filters, or there is something mysterious going on here. They just don’t understand. But I understand why we’re here and what we do, and why our products are needed. And I understand that We have to be understood by our community and by our clients. But how do I make them understand? How do you understand our company? Why do you buy from CRT and what is it we “do” for you? Case In Point: Customer Approved Dirty Sox Kit. We are very pleased with the results of your Dirty Sox Kit. Our technicians have commented on its ease of application and its wonderful results. Our customers are 100% satisfied with the kits application and have said that they have never had fresher smelling air come out of there vents. From customer service all the way through to the application our experience with your company has been exceptional. We look forward to continued business with you. 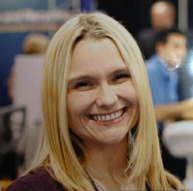 In my last blog, Case In Point: How Vendors Strengthen Our Business, I talked about how vendors play an integral part in a business’s success. Associations can also be a valuable, yet often overlooked, resource for strengthening business success. Here is how CRT’s relationship with NADCA National Air Duct Cleaners Association has grown over the years to the benefit of both parties. When the recession hit a few years ago, budgets for HVAC maintenance, including air duct cleaning, seemed to be one of the “luxuries” many building operators had to cut. 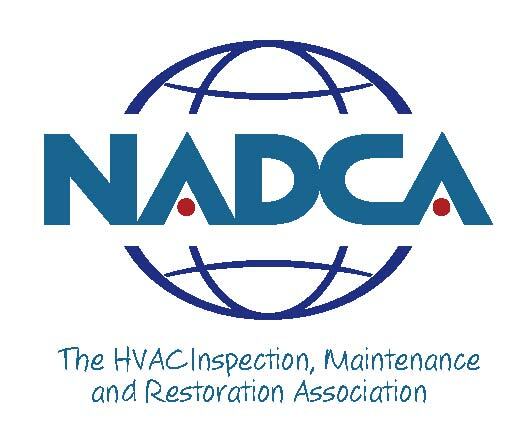 Thinking quickly, NADCA made air handler restoration a major focus, which gave members an opportunity to provide a much needed service to their clients. Members were given training, in both classroom and hands on sessions, showing the ease of restoration when compared to replacement. NADCA members worked together to share sales tips, application tips, success stories and horror stories from these new ventures. Each year at the annual exposition, knowledge in the area of restoration seemed to grow. Groups of members would hang around our booth and share stories about jobs involving our Pancrete products. Just this past March, when NADCA held their annual show in Puerto Rico, members told us about how they have grown their business and saved their clients money by applying Pancrete. Our relationship with the NADCA organization has also strengthened our relationship with individual members. This has created new and additional opportunities for everyone involved. If you have a story to tell about how being part of an association has effected your business, I’d love to hear about it. Please write your story in the comment section below.